Our vacation park is situated in one of the most beautiful regions of the Northern Black Forest. It is near the gold city Pforzheim, the spa Bad-Liebenzell, Karlsruhe, Stuttgart und Baden-Baden. Holidays in the Black Forest resp. in the vacation park Black Forest is a very popular kind to spend the holidays. You are a free agent and can do what you want. For example put on your walking boots in the holiday home and explore the wonderful forests, meadows and fields of the Black Forest. Enjoy the fine and pure air of the Black Forest and forget the rush and the stress of the daily routine. 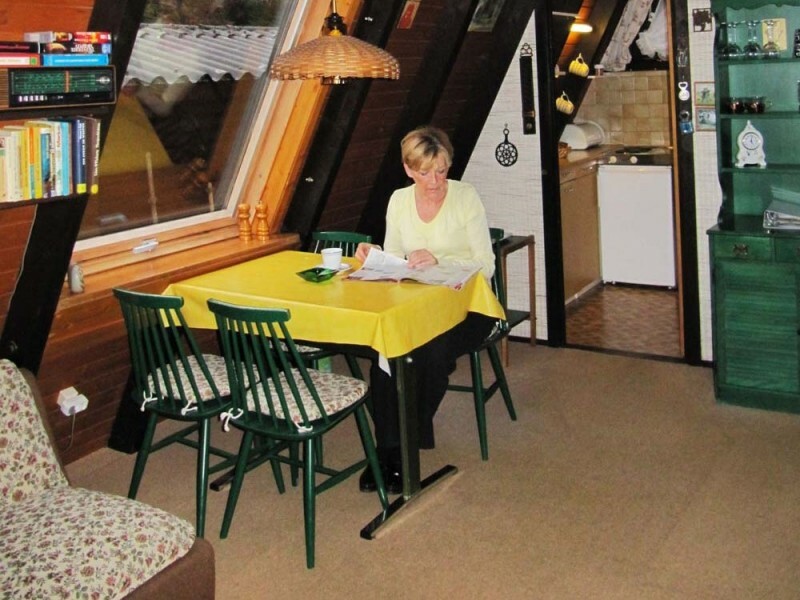 Or you take the vacation park as a base of your holiday and explore the surrounding towns of the Black Forest and afterwards you return to the holiday home. 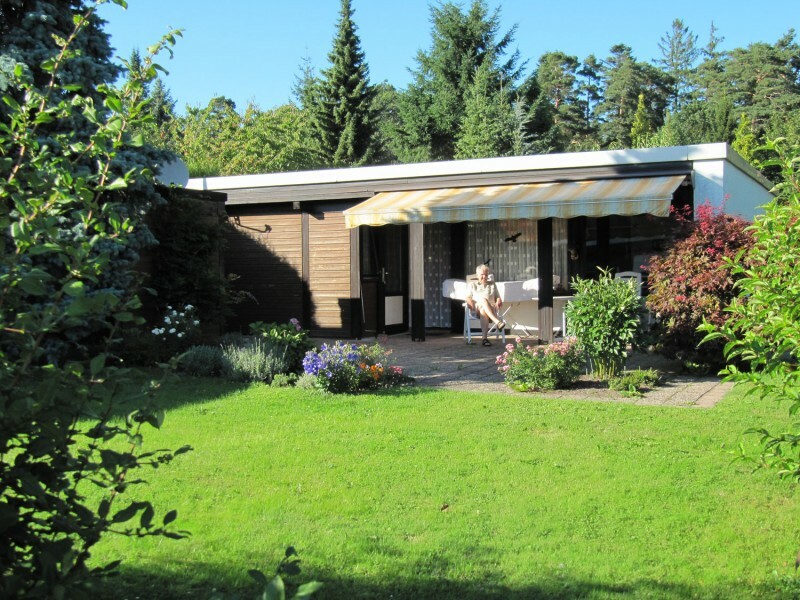 Furthermore the holiday home offers the possiblity to go cheaply on holiday with the whole family. An attractive wave pool is contiguous to the vacation park. 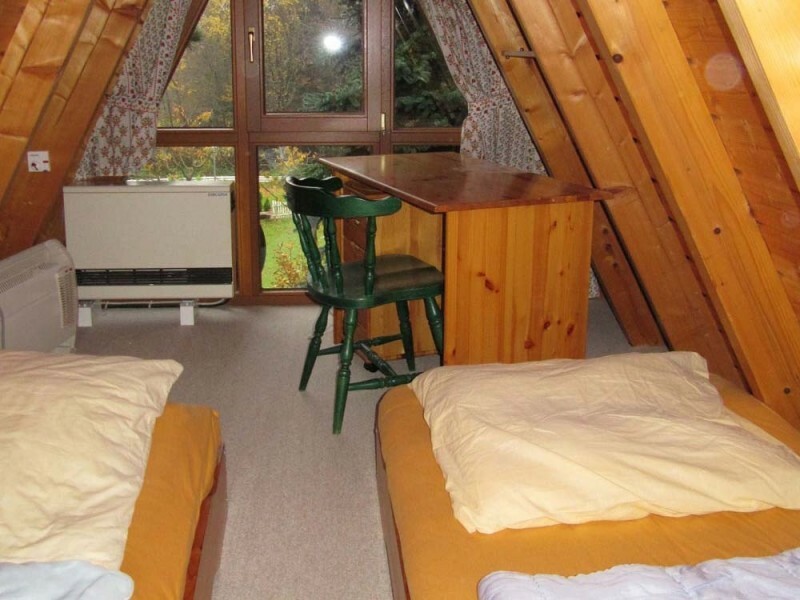 We invite you to come to our vacation park Black Forest in the holiday home. You can spend once in a while a few holiday snuffing days over here. Perhaps see you soon. Greetings from the Black Forest.